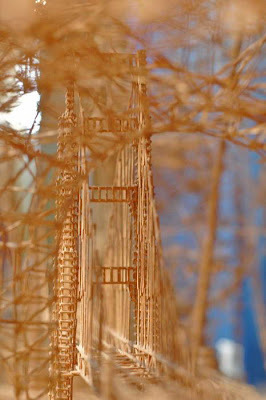 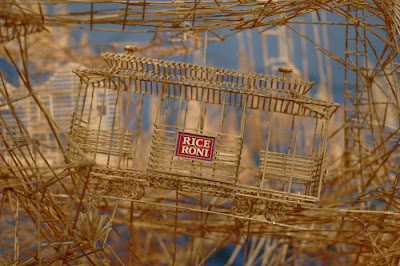 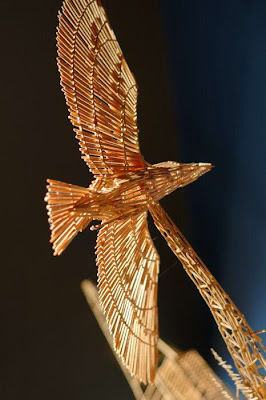 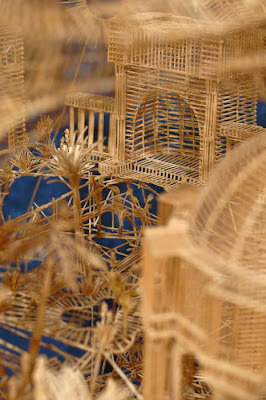 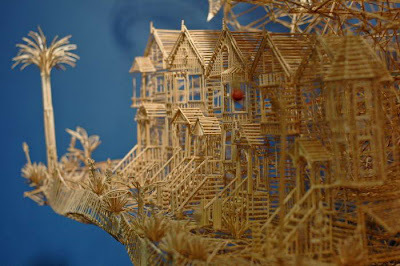 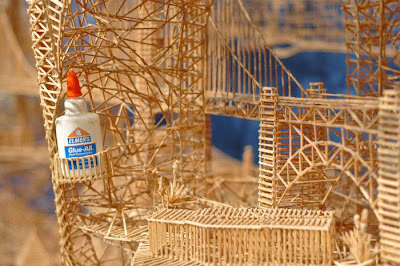 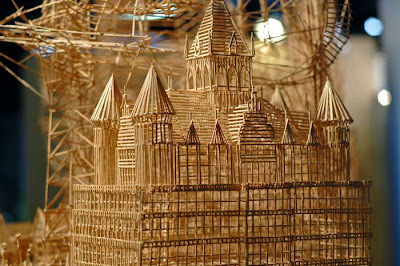 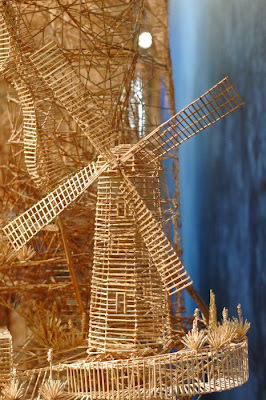 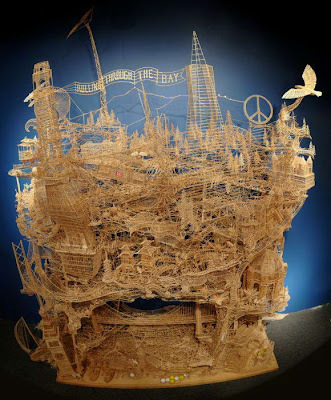 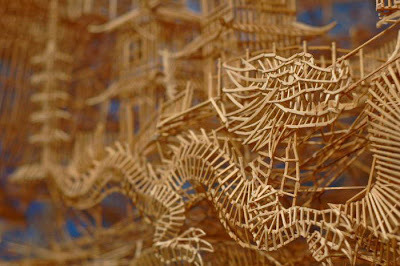 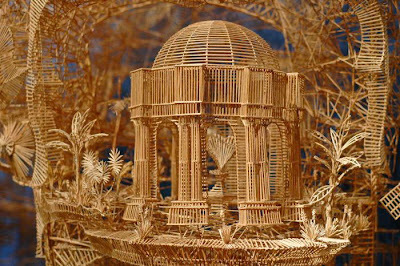 The statue is made ​​of toothpicks is a picture of all the characters of the existing building in San Francisco, USA. 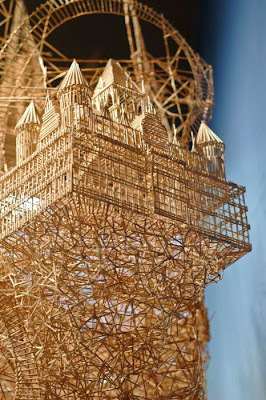 This statue maker has spent 35 years and wore 100,000 toothpicks to make this sculpture. 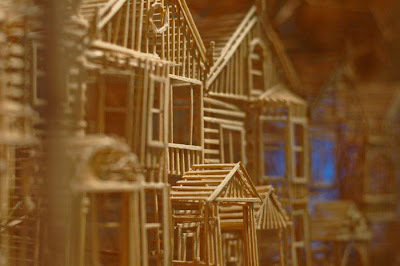 And have attended exhibitions - exhibitions around town in America.